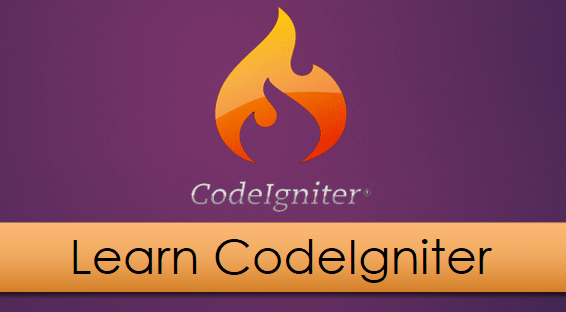 In continuation of our CodeIgniter tutorials, the next step we are setting up some basic configuration. We can manage our CodeIgniter configuration from application/config directory. The config directory contains the group of files which handle your application configuration. Using package we can load third party package from third party directory under application directory or a specific directory passing through an array(). It is a list of libraries that you can autoload passing through array list. For example following essential libraries like database, email, session, form_validation you can auto load. These classes are located in the system/libraries folder or in your application/libraries folder within their own subdirectory. They offer multiple interchangeable driver options. It is a list of helper files, to be autoloaded. Provide a list of libraries in the array, as shown below, to be autoloaded by CodeIgniter. In the given example, we are autoloading URL and file helpers. It is used for custom config files. Otherwise, leave it blank. CodeIgniter automatically loads the primary config file (application/config/config.php), so you will only need to load a config file if you have created your own for the deferent environment. We will describe haw to configure multiple environments later on. Using models you can load frequently used model, For example, you have a user_model for frequent use than load model on auto-load. This entry was posted in CodeIgniter and tagged CodeIgniter. Bookmark the permalink.